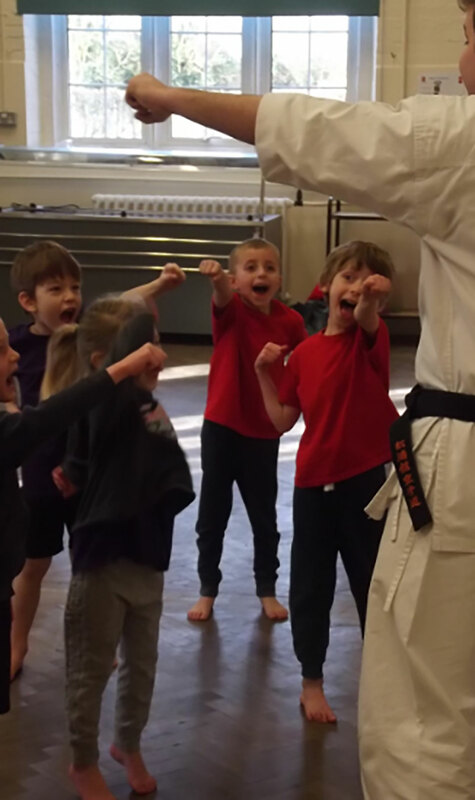 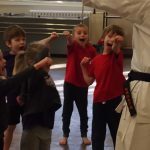 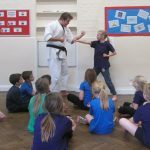 All classes had a wonderful day experiencing the ESKA karate sessions. 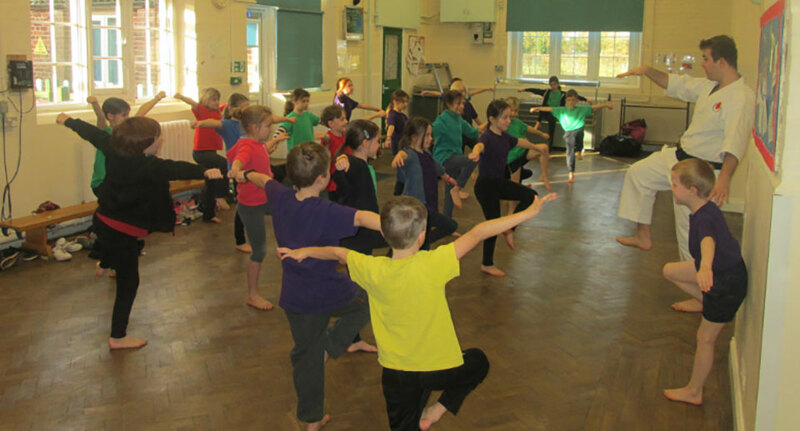 We learnt lots of moves, the importance of self-discipline and had great fun at the same time. 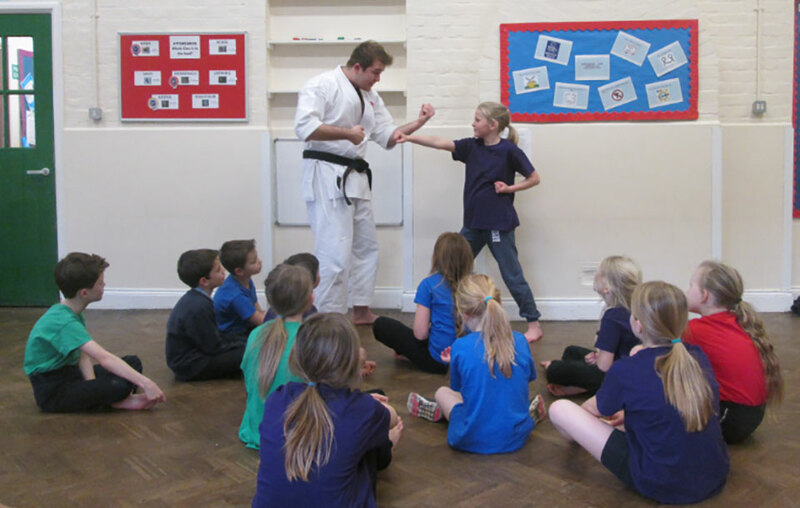 A big thank you to Matt for coming in and spending the day with us!